The nutrition of an animal, as with a human, is highly important as it encourages growth, health and strength. The maintaining of high quality nutrition in animals is imperative as it helps to maintain the acceptable performance of neonatal, growing and breeding of the animals. As the population grows, it demands more food, which in turn puts increasing pressure on the farming industry as they strive to meet demands. Animal nutrition accounts for half of the cost of raising animals that will one day be used in food production; as the need for more food increases, so does the number of animals located on each farm. Farmers are looking to better nurture their animals with top quality feed in order to produce the best performing and tasting meat. 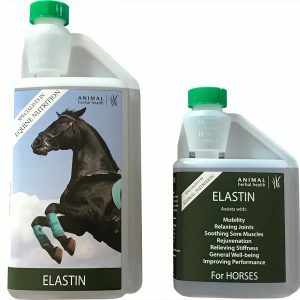 There are seven classes of nutrients that are absolutely essential to the growing, breeding and eating of animals. These nutrients are: carbohydrates, fats, fibre, minerals, proteins, vitamins and water. Proteins and fats provide structural material to build muscle and help the animal grow. Proteins are the basis of many structures within the body (skin, hair and muscles) and, once broken down, produces enzymes used in regular bodily functions. Proteins contain amino acids that are responsible for the creation of new proteins within the animals’ body. An animal can’t produce amino acids internally, so ingesting them in their feed is essential. Fats and lipids are used to build cell membranes and some signalling molecules. Again, some fats are essential for the diet, as they cannot be created inside the body. Fats are used as energy, but also to absorb fat-soluble vitamins. Once ingested, they can assist the animal to gain weight and be used to increase the volume of the diet without increasing the amount of feed. 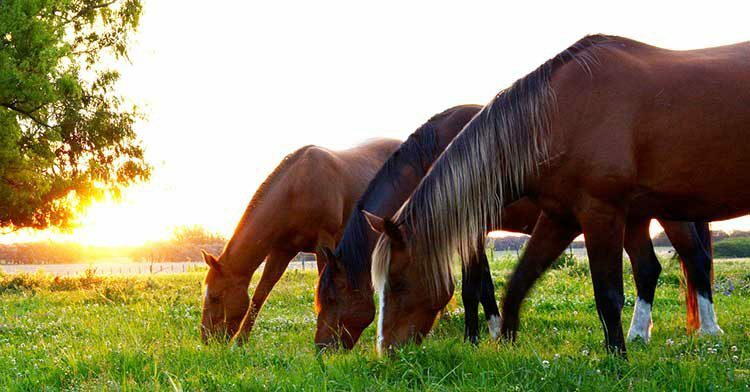 They have been shown to have an effect on reproduction and can display a glossy coat, especially in horses. Carbohydrates are a source of energy, which keeps the body functioning. They also fulfil other needs within the body by helping to create other chemicals that are used within the body. Carbohydrates are used to carry out functions such as movement, growth and the metabolism. They store energy in the form of starch, which can provide either simple or complex sugars. Complex sugars, such as polysaccharides, supply energy at a slow level. Simple sugars, such as monosaccharides and disaccharides supply a jolt of energy before dissolving. Animals receive these nutrients in their feed in the form of grains. Water is essential for the health of animals. A lack of water can result in some serious health problems, with some saying water is more important than consuming food. 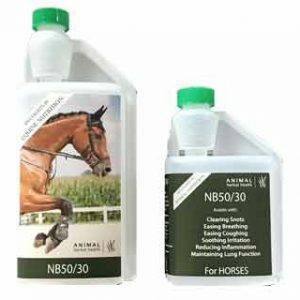 Water is used within the animals body to keep it hydrated, to regulate its temperature and prevent it from overheating, to regulate pH, assisting with digestion, joint lubrication and energy production amongst many more. It is vital that animals have a constant, quality water supply. All in all, it is crucial that an animals diet contains the above nutrients to allow it to grow and thrive, as well as to be well bread for market and the meat industry. 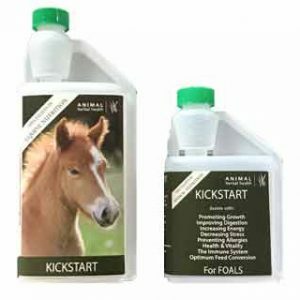 Alongside feed that contains these nutrients, supplements can be given that contain vitamins and minerals that will also assist in the development of the animal.